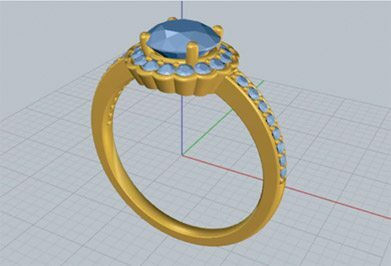 item of jewellery to be crafted. 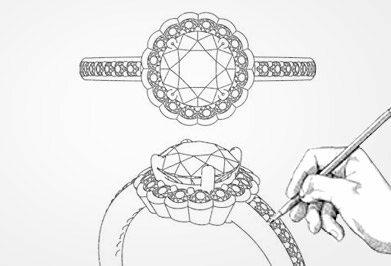 It is as easy as emailing us your own drawings or a image of the item of jewellery you would like to have made. 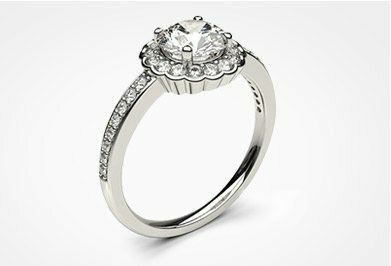 Let us know the specifics of your design or let us work that out for you. We can complete an obligation free quotation to have your design crafted. We look forward to making your dreams a reality!